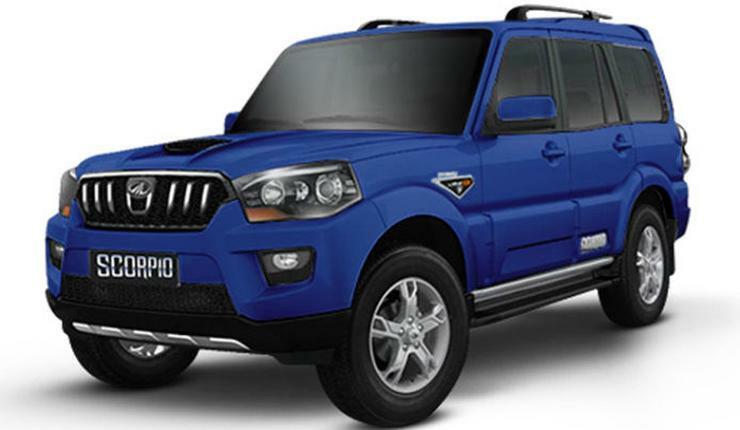 The Scorpio was an image changer for Mahindra, which was imagined by most as merely a utility vehicle maker. The Scorpio, introduced in 2002, put the S in the SUV for Mahindra, taking the brand to family car and SUV buyers. To this day, the Scorpio sells over 4,000 units/month, making it one of Mahindra’s long standing cash cows. The Scorpio also has a mammoth fan following across the country. The diminutive Maruti Alto was introduced as the 800’s replacement. It took the car a few years to overshadow its illustrious predecessor, and once the 800 was culled, the Alto came into its own. The car is now India’s and Maruti’s best seller, and has been for the last decade or so. The Alto sells in multiple variants, and is highly preferred by the first time car buyer. It was introduced in 2000. 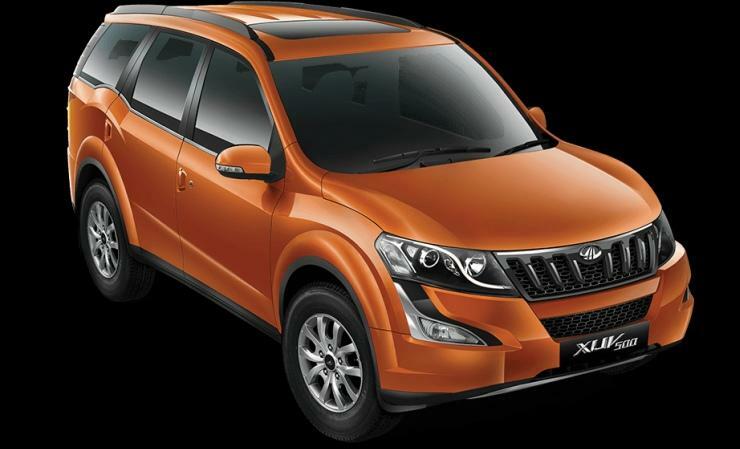 The Mahindra XUV500 hasn’t been in the Indian market for even a decade. In fast, this SUV was introduced only in 2011, but is still here by virtue of its strong sales, and the way in which it single handed-ly obliterated the D-Segment sedan space of the country. In fact, the XUV500 has changed the way in which Indians buy luxury sedans. And it sells over 3,000 copies each month. The Eeco is the Maruti van with make up. Well, it’s much more powerful, and larger. The Eeco is pure utility, and serves multiple roles for both the family car buyer, and the cab operator. The Eeco represents one of India’s biggest car comebacks, which happened when a mega-flop called the Versa was rebadged and repositioned as a mega-hit – the Eeco. The Maruti Suzuki Dzire is India’s best selling sedan, and this car has even overtaken the hatchback that it’s based on – the Swift. The Dzire is bought not just by families, but also by cab operators. It’s reliable, aspirational, peppy and well priced. And more than anything else, it’s a Maruti Suzuki. The car was first introduced in 2008, and despite an odd-ball design, has gone on to change the compact sedan space in India. 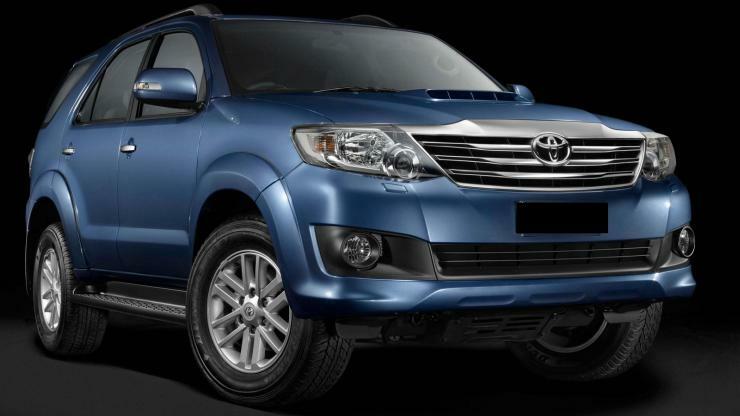 The Fortuner has been a fortune for Toyota. A 30 lakh rupee SUV selling over 1,500 copies, month after month. That’s the story of the Fortuner, a vehicle that outsells every other competitor in its segment. The luxury SUV seats 7 and was initially sold with a full time 4WD option. It’s only recently that Toyota has diversified with more variants on the Fortuner, keeping the SUV fresh and sales quick.